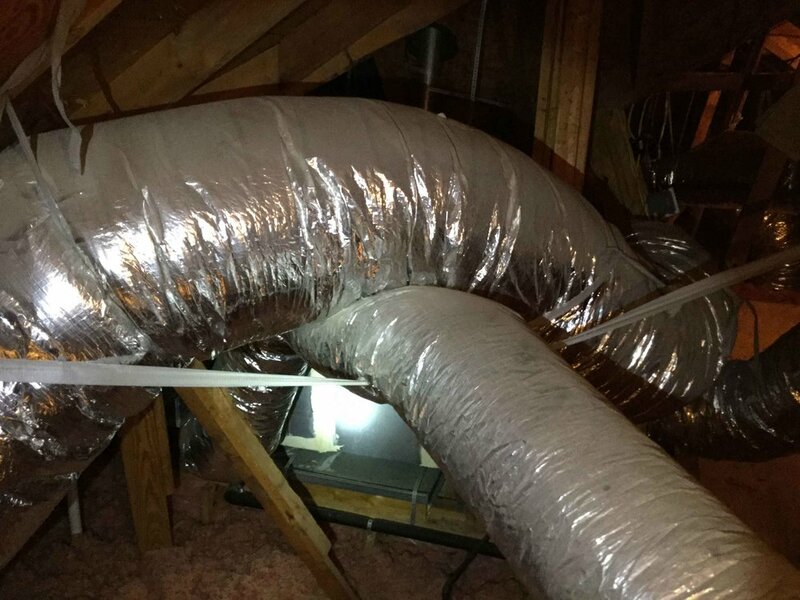 This Home Inspection & Commercial Property Inspection Blog is dedicated to informing the general public about things they might want to better understand concerning Inspections and the home or a property, the everyday life of an Inspector and some miscellaneous things that come to mind! Enjoy! Click On The Titles to See The Full Articles! TUNE IN FREQUENTLY TO SEE SOME ENCOURAGING PHOTOS OF THINGS WE SEE THROUGHOUT THE WEEK AT WORK! FPE Electrical Sub-Panel, Known fire hazard. 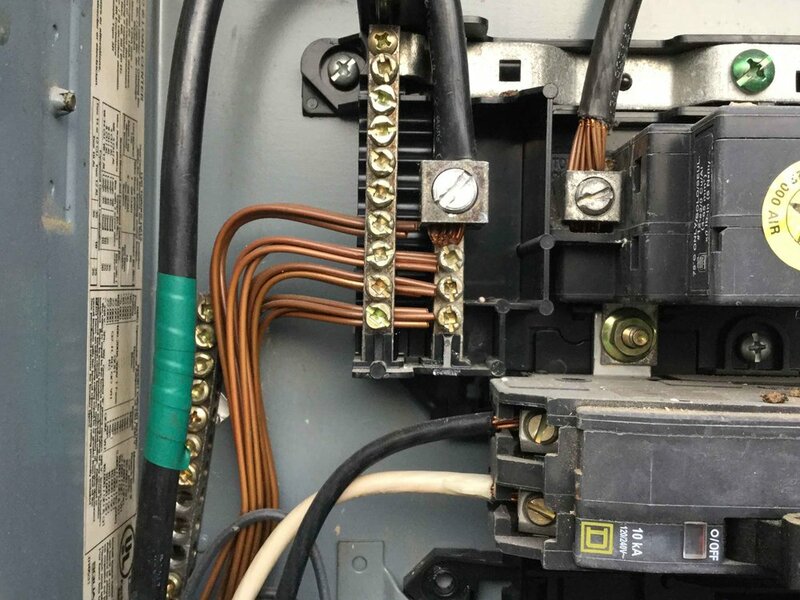 Double Tapped grounding wires in Electrical Panel Bus Bar. Dryer Exhaust Vent Cover Damaged. Exterior FPE Electrical Panel, Fire Hazard. Tree In contact with home & Roof. Stress crack in Brick Veneer. Soffit boards cut too short. Inspecting Houston One Property at a Time! Your Greater Houston area Professional Real Estate Inspector with over a decade in the business and double that in the field! We specialize in Residential and Commercial property inspections. Quality Houston home inspections at the lowest possible price. Serving all of the greater Houston area. If you need an inspection, or have any questions or concerns feel free to call or email us at any time! US ARMY Veteran! Settlement crack in exterior brick veneer, slightly hidden. Water damage, broken vent collar. Exposed wiring at main panel. Evidence of a fire in attic. ATEX's Houses' of Horror Post! Copyright 2018 ATEX Inspects, LLC. All Rights Reserved.